The project was first announced almost a year ago as a new entry in the DC Extended Universe. It was big news at the time, marking both Whedon’s full-fledged return to feature films following Avengers : Age of Ultron in 2015 and the minor coup of the fan-favorite director jumping ship from Marvel Studios to its rival DC. Whedon later took the reins of Justice League following director Zack Snyder’s departure for personal reasons, arguably leading to some of that film’s tonal problems as it see-sawed between the varying styles of two wildly different filmmakers. 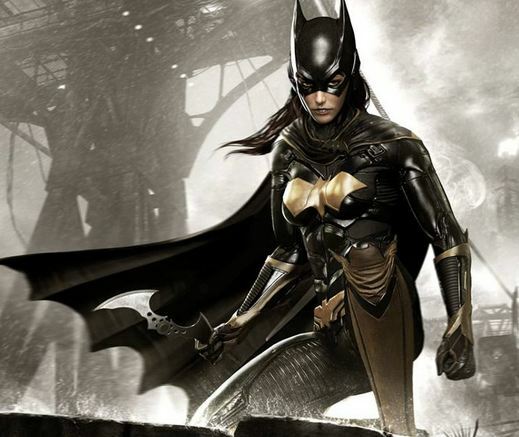 Presumably, Warner Bros. and DC will continue to forge ahead with the idea of a Batgirl film — although given the tumultuous state of the DC Extended Universe these days, it’s easy to speculate that a future Batgirl film will end up being more of a standalone project than part of the continuity established by movies like Batman v Superman : Dawn of Justice. If DC is looking for a new director, it could always take note of its single unqualified success of a film — the Patty Jenkins-directed Wonder Woman — and try hiring a female director instead.